There are no responses to "Gov. 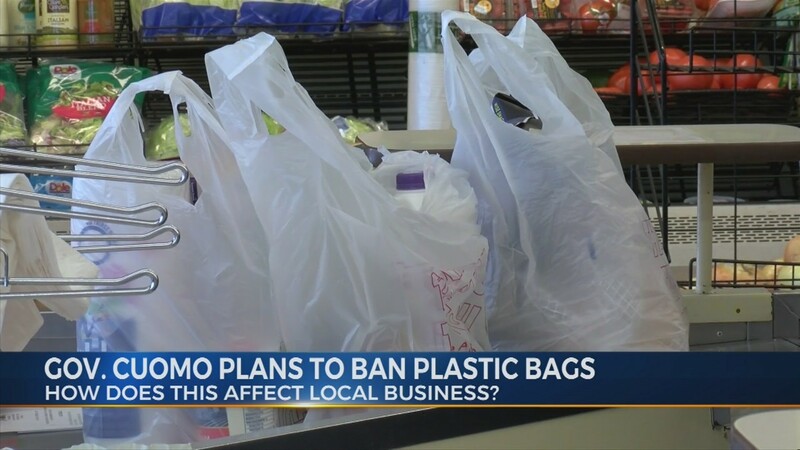 Cuomo plans to ban plastic bags – USA". Comments are closed for this post.